Before you begin the search for your ideal property, it is recommended that you get your finances in order. range of available mortgages to find the best deal for you. This will determine how much you can afford, which will influence your property search. bedrooms you need, if it’s a flat and pick an area on which to focus your search. Consider what you want out of the location – are local schools, transport links and shops important to you? 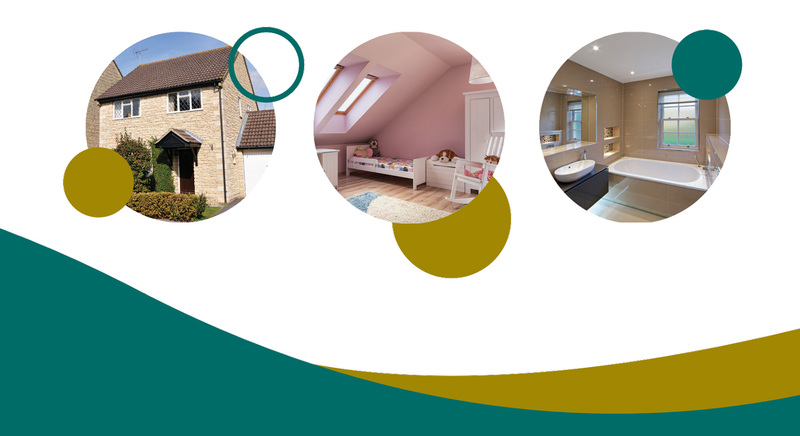 requirements we will provide a shortlist of suitable properties that match your criteria. 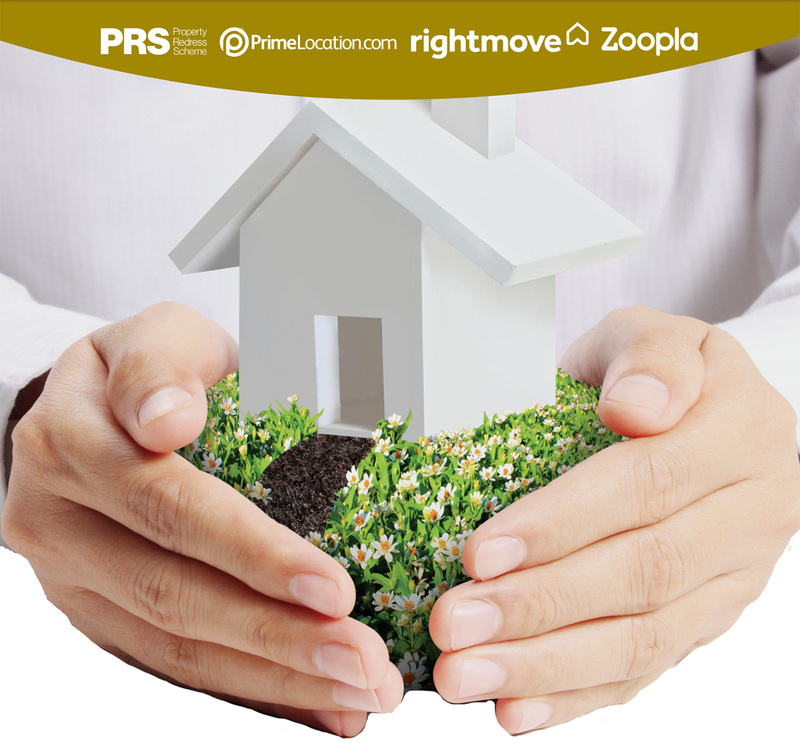 We can also keep you constantly up-to-date via our online mailing system when the latest properties become available. The most important part of the house hunting process is a property viewing. You are unlikely to find the home you want straight away so don’t despair and don’t be tempted into edging over your budget. This is probably going to be your biggest financial outlay, so it is worth waiting until you find the right place. Once you have viewed a property, if you believe the property has potential, arrange for a second viewing to see how it feels the second time around. There will be a home report survey available for all properties. Make sure you request this from the agents and inspect the document in order to satisfy yourself with the property’s overall condition. Once you have identified a suitable property, we will put forward your offer to the vendor (seller) both verbally and in writing. You may need to demonstrate, if requested, that you are able to proceed (e.g. provide evidence of your mortgage agreed in principle and proof of funds for the deposit). The successful purchase of a property can be reliant on the instruction of an efficient and experienced solicitor. It is a good idea to use a solicitor who specialises in conveyancing. Bannerman Burke Law are tried and tested local solicitors that are experts in conveyancing, who operate at competitive rates and who we would be happy to recommend. Once your offer is accepted we will prepare a Memorandum of Sale which is sent to all parties including your solicitor and the vendors solicitor confirming the agreed price and any special conditions. You will now need to instruct your solicitor to proceed with the conveyancing process and your mortgage advisor to proceed with your mortgage application. A refreshed Home Report survey may be required by the bank if the original home report is more than 12 weeks old. This will identify any problems or value changes in this time. The cost of this is usually met by the seller. After your solicitor or conveyancer has completed all the necessary checks you’ll be asked to sign a contract, legally committing you to the purchase. At this point you will usually agree a date to complete the sale. This is when the property finally becomes yours. When your solicitor tells you that the sale is completed we will arrange for you to pick up the keys. Finally you can move in.